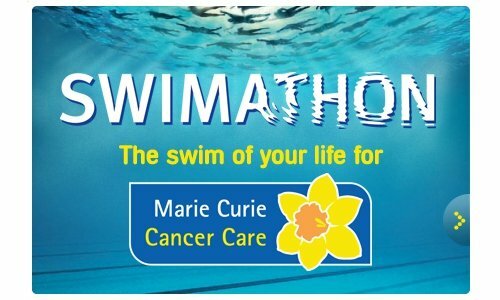 Im completing the 5k swimathon at Truro Leisure center on 29th April to raise funds for Maire Curie Cancer. My best friends Grandpa pasted away with cancer at the end of April last year. 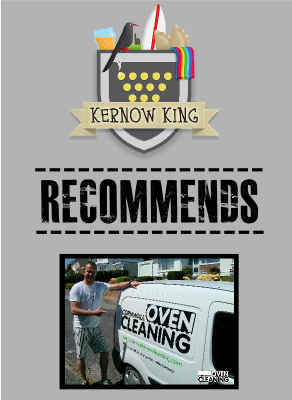 So any money you can afford no matter how big or small will be greatly appreciated to help Marie Curie.